Every year at the end of January Dell holds a giant kick-off meeting for our enterprise and public sales forces. The event, which has been held in Las Vegas the last two years, is a four-day happening consisting of keynotes, sessions and a full-scale expo where the sales team can touch and learn first-hand about the latest and greatest in Dell solutions and offerings. At last year’s sales kick-off, the Data Center Solutions (DCS) group had our big coming out party, letting the sales force know that we would be expanding beyond our elite custom system business, with a specialized PowerEdge C line and a set of cloud solutions. This year the systems and solutions have been out in the market for a little while and we were able to share actual case studies with the attendees showing how our systems and solutions have been able to solve real customer problems. 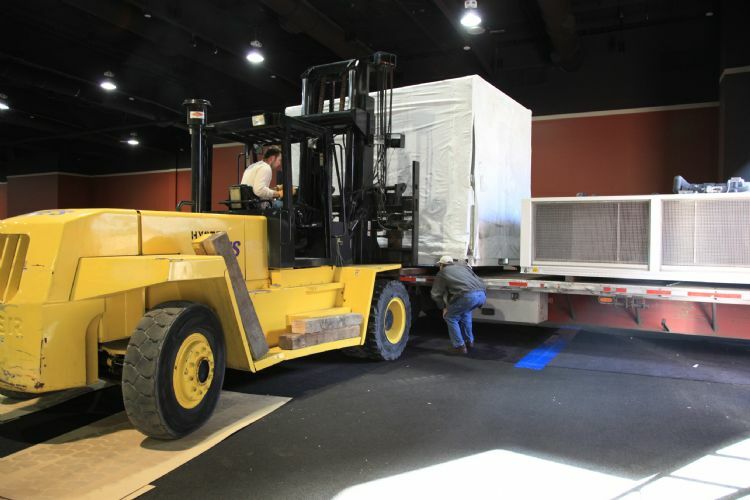 The big new addition to the DCS line up was our Modular Data Center (MDC) which, until just a few months ago, was reserved only for a very small group of select customers. Gearing up for day two of both duty at the DCS booth. Additionally, to provide a peak at what PowerEdge C systems we have up our sleeve, we had several units in an uber secret whisper suite. 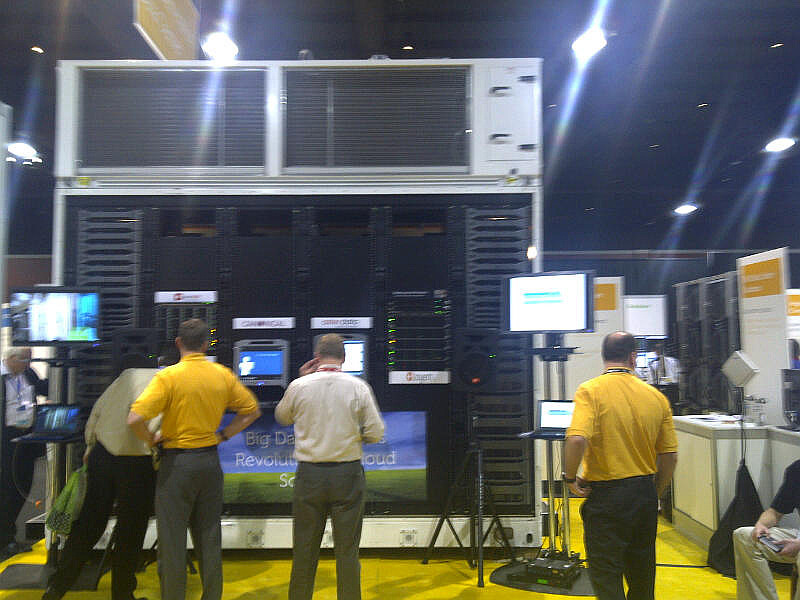 Our overall message at the booth was that although these components can be used individually, if you want to run “the world’s most efficient hyperscale data center” you’ll want to combine these optimized solutions and systems with the MDC into one hyper-efficient, integrated system. We’ll have to start now to figure how we will top this next year. Dell Cloud Solutions up and running! This entry was posted on Tuesday, February 1st, 2011 at 10:23 am and is filed under Uncategorized. You can follow any responses to this entry through the RSS 2.0 feed. You can leave a response, or trackback from your own site.